Offender Solutions® - the premier provider of Arkansas online Anger Management Classes! Online Arkansas Anger Management Class: Don't want to sit in a group of other people and be forced to "make confessions"? 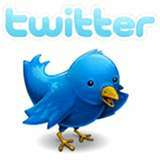 Take your class online - on your timelines. 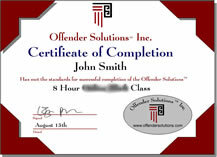 The Offender Solutions® series of 100% online classes is a nationwide service that offers a variety of adult and juvenile online classes. Our classes are designed to be easy, informative, self paced, convenient and, of great importance - affordable. 100% online, no lectures and no judgments. Are the Offender Solutions® Arkansas Anger Management Classes accepted in your county?